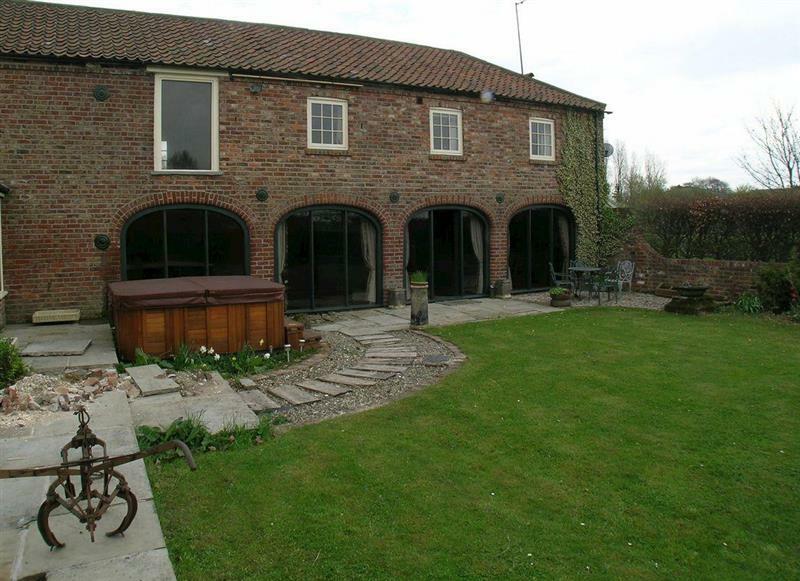 Spring Farm Barn sleeps 5 people, and is 5 miles from Bridlington. 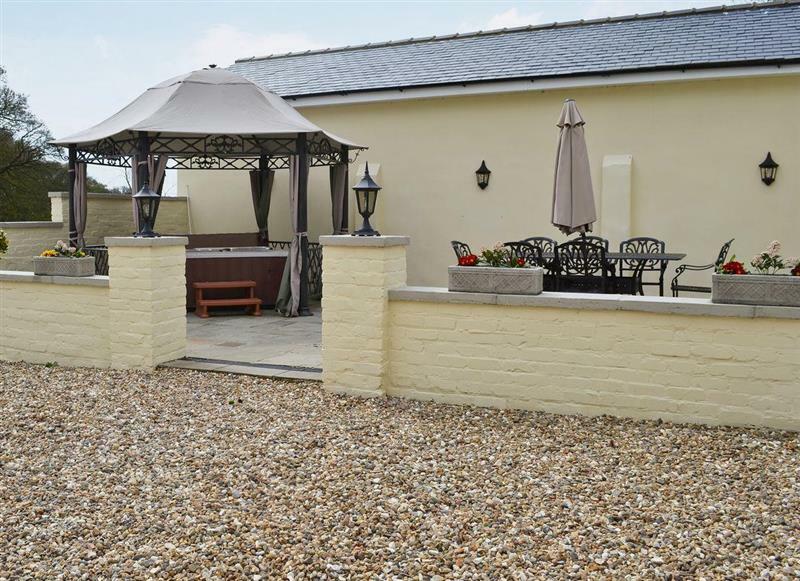 Willow Grange Cottages - The Barn sleeps 6 people, and is 28 miles from Bridlington. 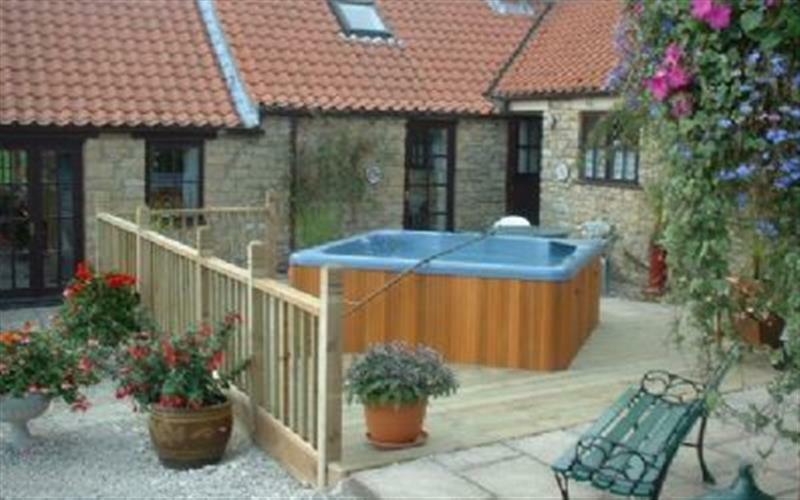 Sands Farm Cottages - Poppy Cottage sleeps 2 people, and is 27 miles from Bridlington. Sands Farm Cottages - Honeysuckle Cottage sleeps 4 people, and is 27 miles from Bridlington. 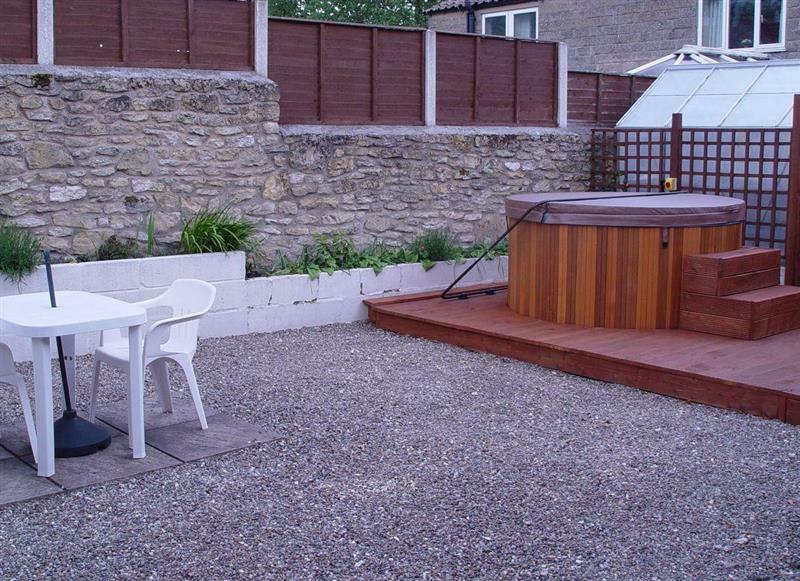 Willow Grange Cottages - Sunset sleeps 4 people, and is 28 miles from Bridlington. 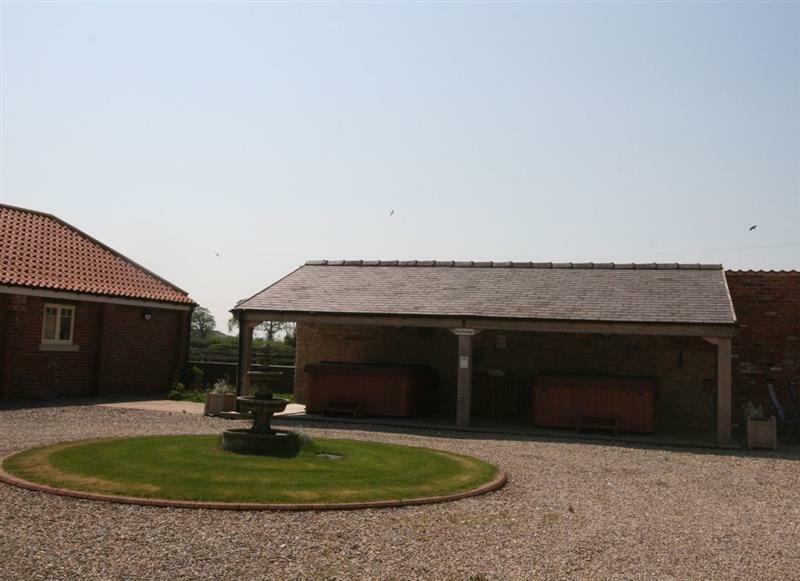 Elm Tree Barn sleeps 8 people, and is 21 miles from Bridlington. 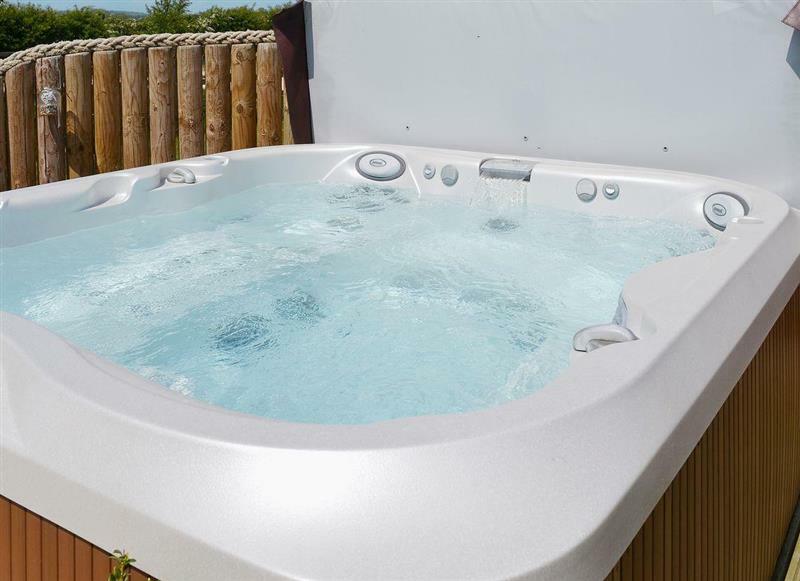 Sands Farm Cottages - Daisy Cottage sleeps 6 people, and is 27 miles from Bridlington. 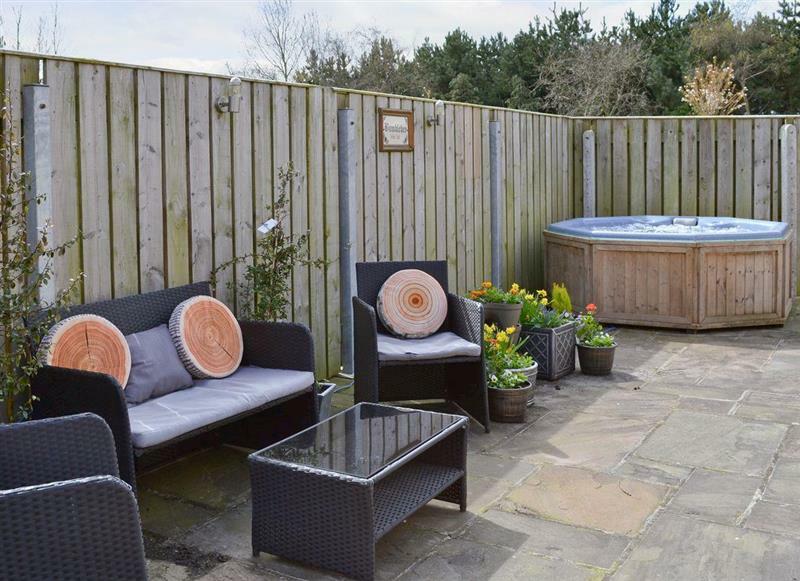 Sands Farm Cottages - Fuchsia Cottage sleeps 2 people, and is 27 miles from Bridlington. 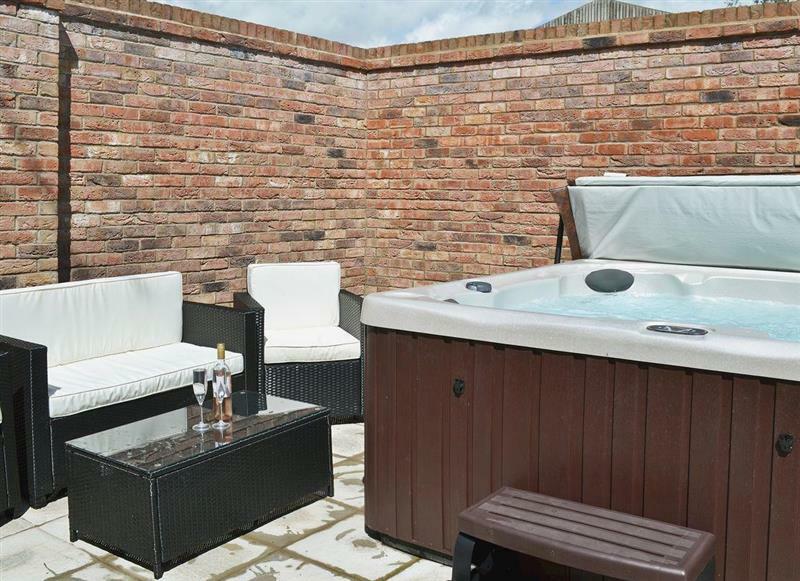 Hillcrest Cottage, Broxa (Deluxe) sleeps 2 people, and is 25 miles from Bridlington. 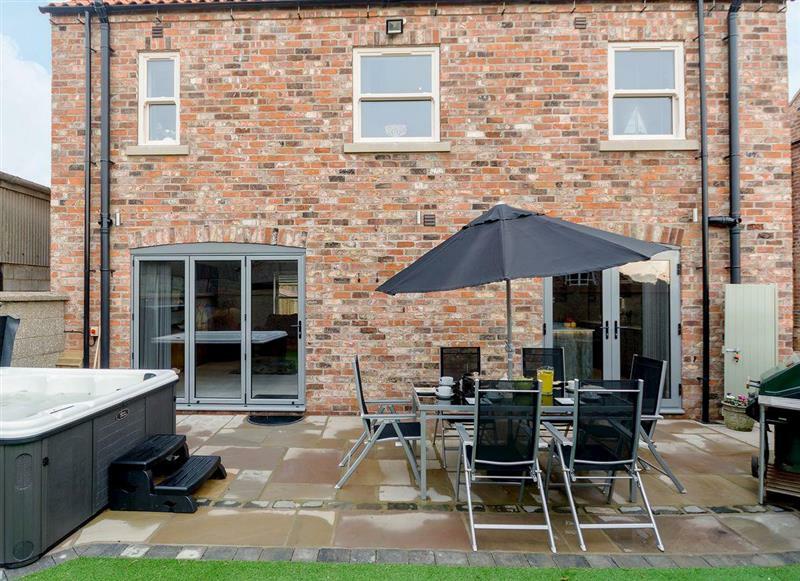 Sands Farm Cottages - Jasmine Cottage sleeps 4 people, and is 27 miles from Bridlington. 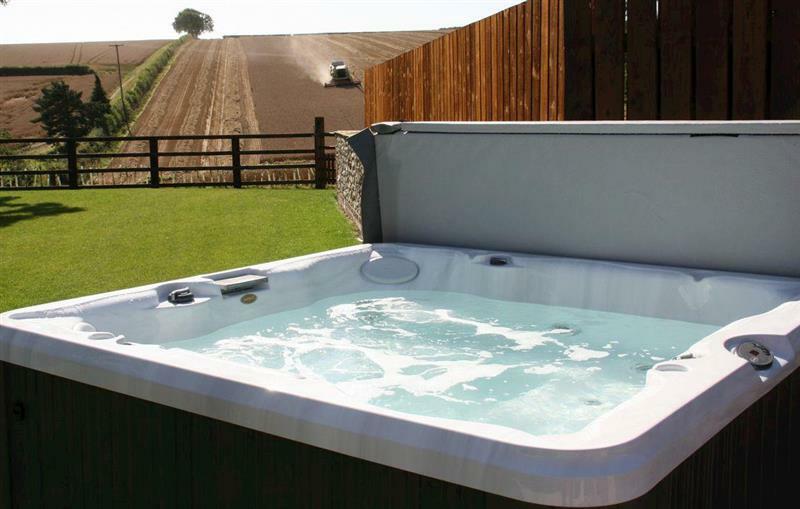 Sands Farm Cottages - Chapel Lodge sleeps 8 people, and is 27 miles from Bridlington. 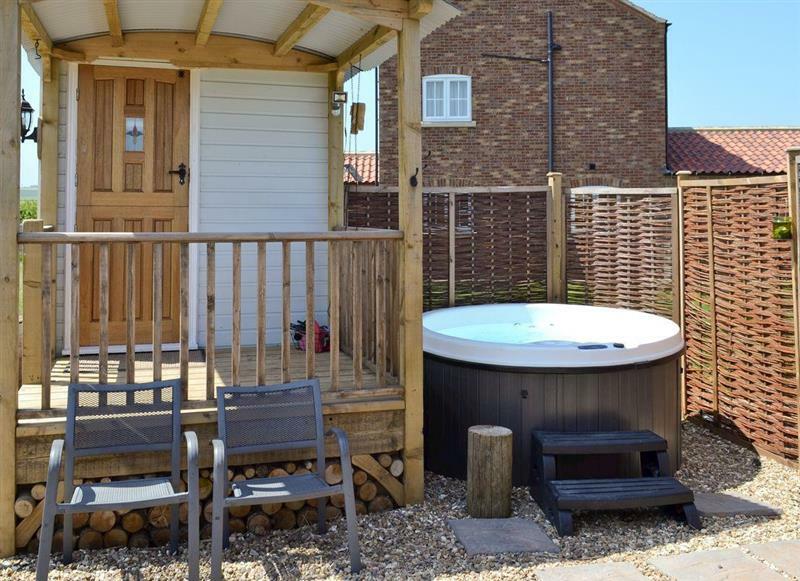 Thirley Cotes Farm Cottages - Holly Cottage sleeps 2 people, and is 24 miles from Bridlington. 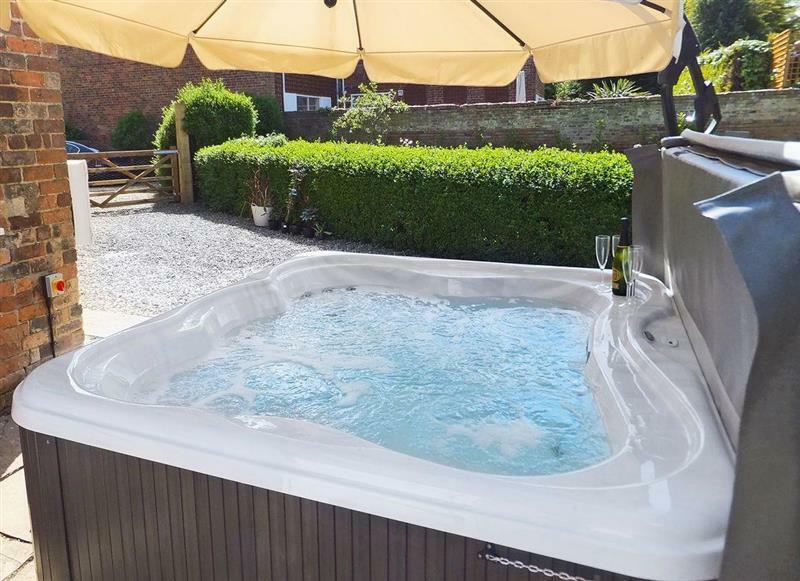 Thirley Cotes Farm Cottages - Sycamore Cottage sleeps 10 people, and is 24 miles from Bridlington. 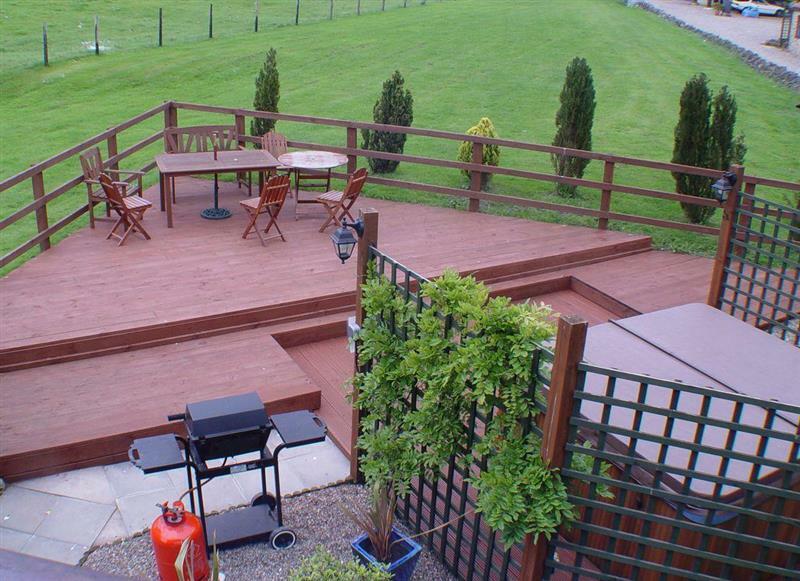 Thirley Cotes Farm Cottages - Willow Cottage sleeps 4 people, and is 24 miles from Bridlington. The Lincoln Longwool sleeps 2 people, and is 7 miles from Bridlington. 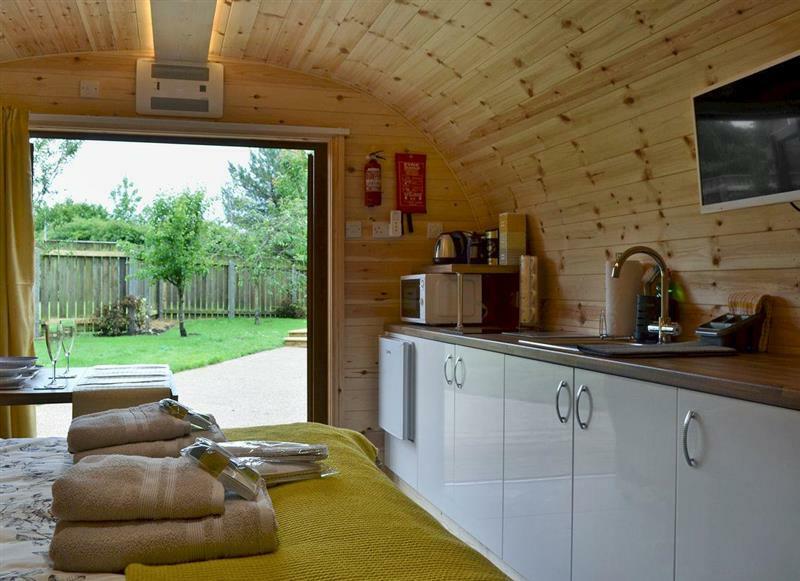 Barn Owl Cottage sleeps 6 people, and is 27 miles from Bridlington. 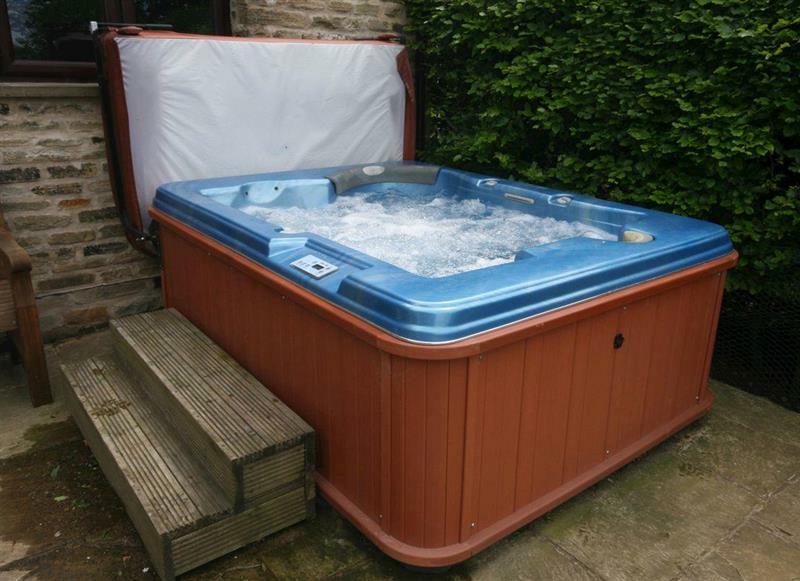 The Blue Texel sleeps 2 people, and is 7 miles from Bridlington. 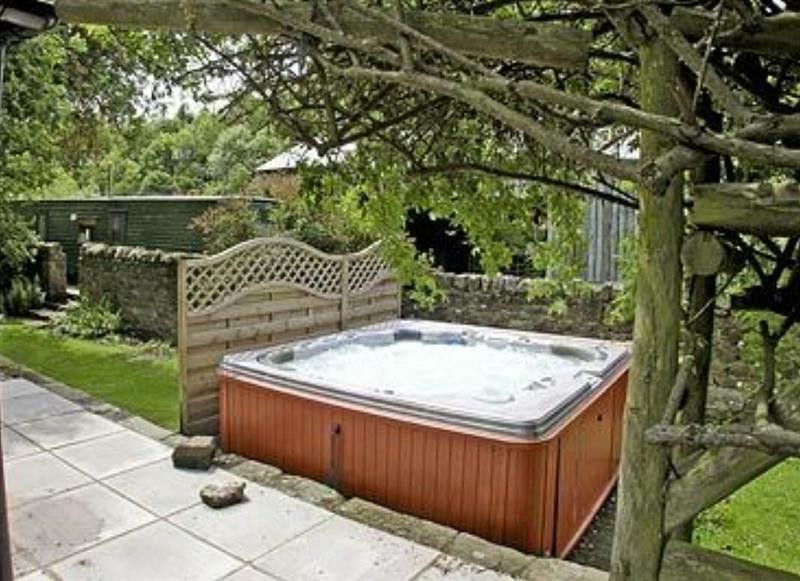 The Swaledale sleeps 2 people, and is 7 miles from Bridlington. 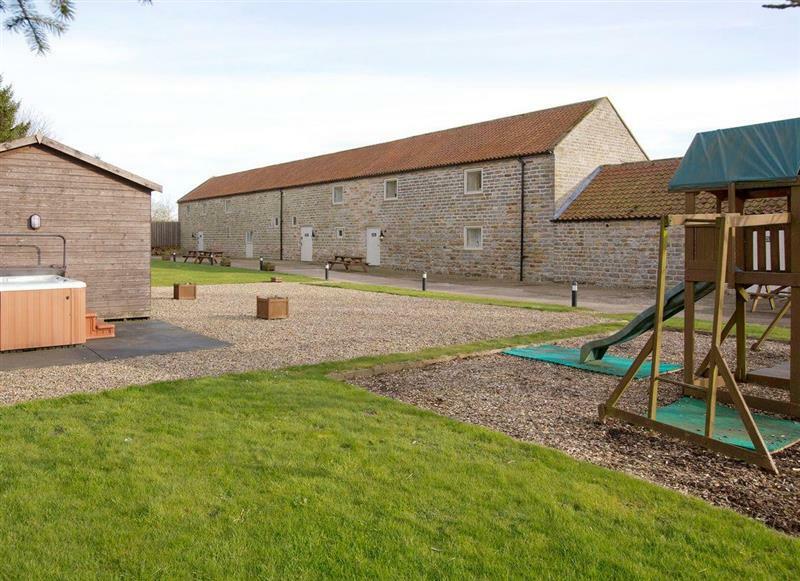 The Granary sleeps 4 people, and is 11 miles from Bridlington. 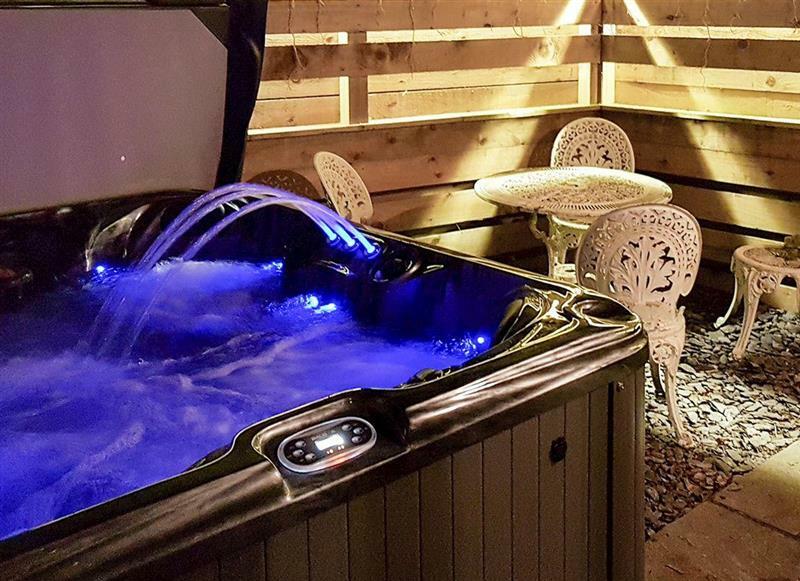 Bumblebee Cottage sleeps 9 people, and is 10 miles from Bridlington. 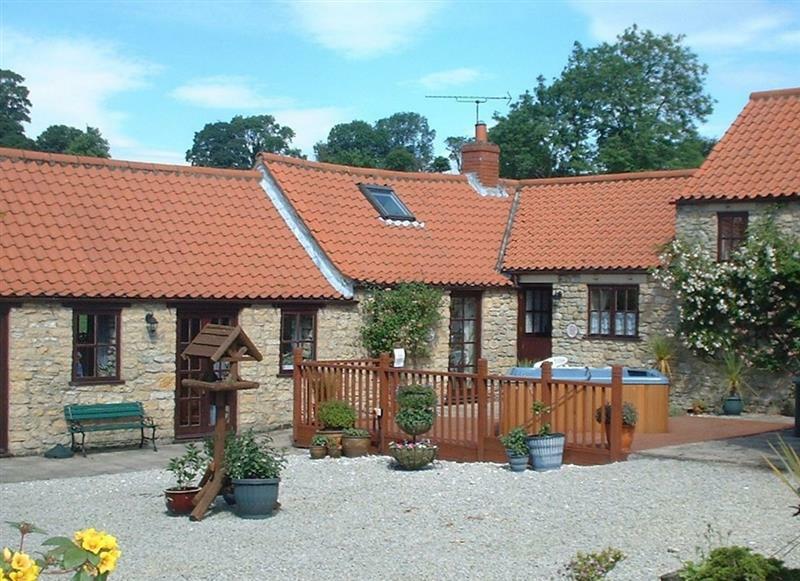 Thirley Cotes Farm Cottages - Oak Cottage sleeps 4 people, and is 24 miles from Bridlington. 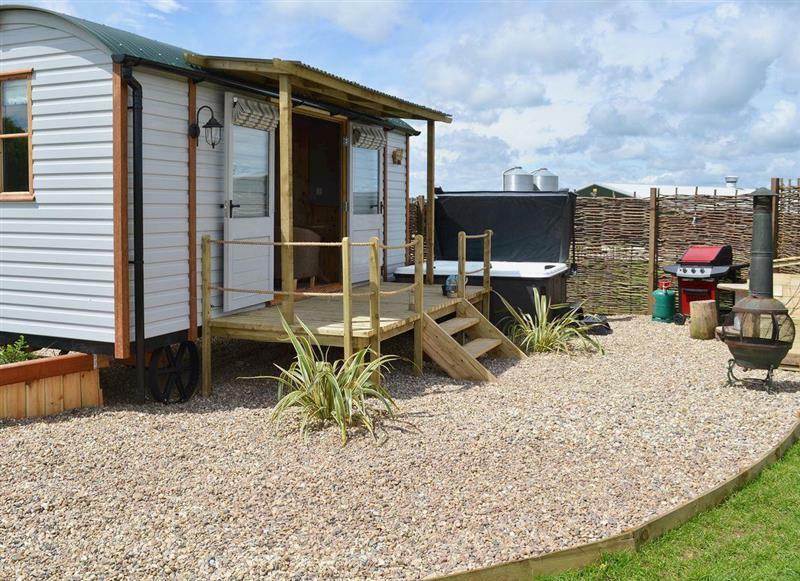 Honeybee Holiday Homes - The Honeypot sleeps 2 people, and is 11 miles from Bridlington. 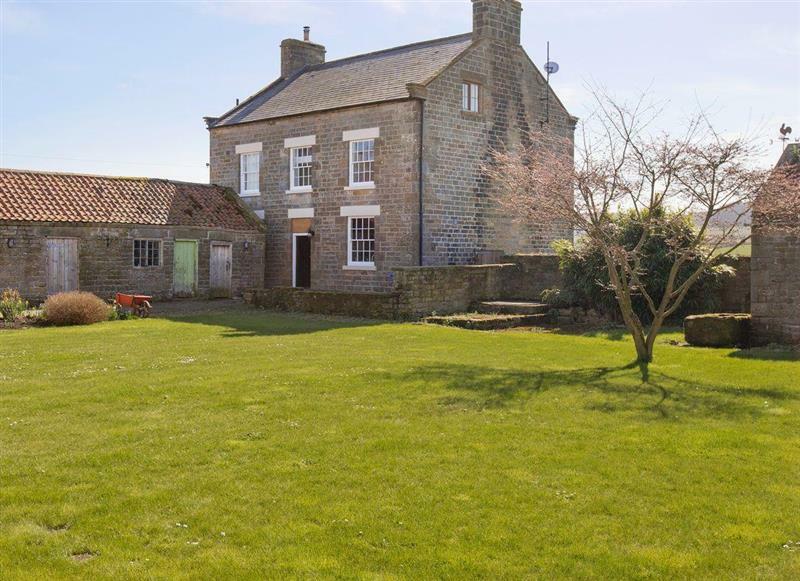 Thirley Cotes Farm Cottages - Thirley Cotes Farmhouse sleeps 8 people, and is 24 miles from Bridlington. 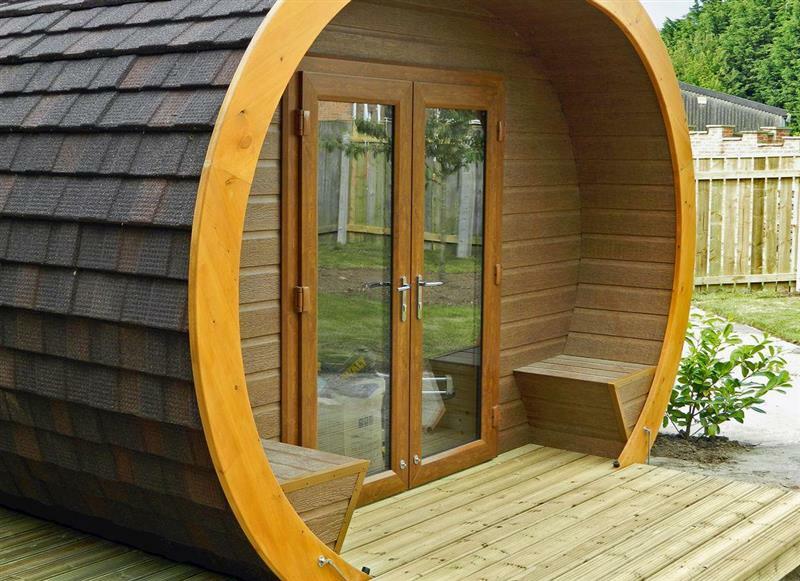 Honeybee Holiday Homes - The Hive sleeps 2 people, and is 11 miles from Bridlington. 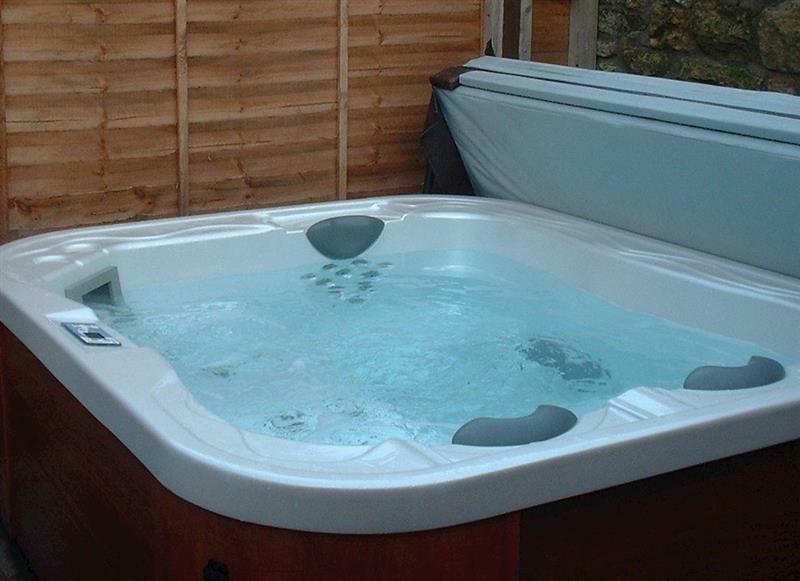 The Cottage sleeps 4 people, and is 14 miles from Bridlington. 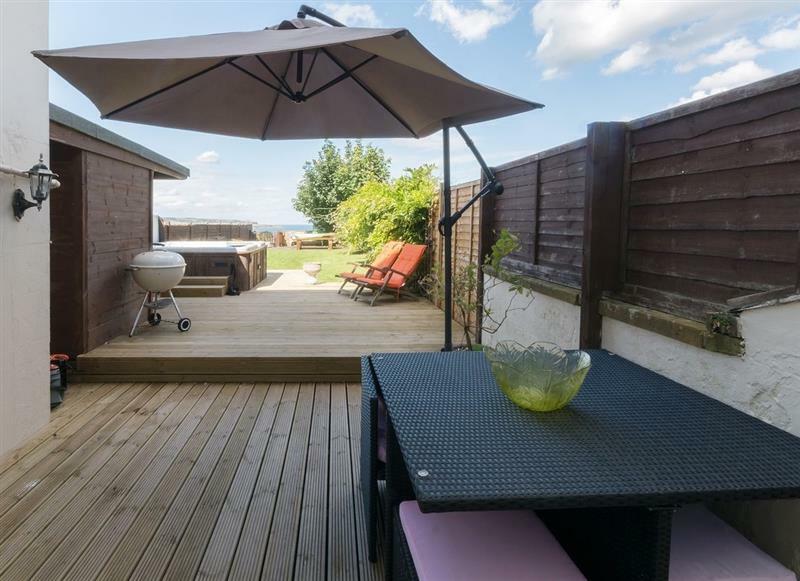 Beech View sleeps 8 people, and is 11 miles from Bridlington. 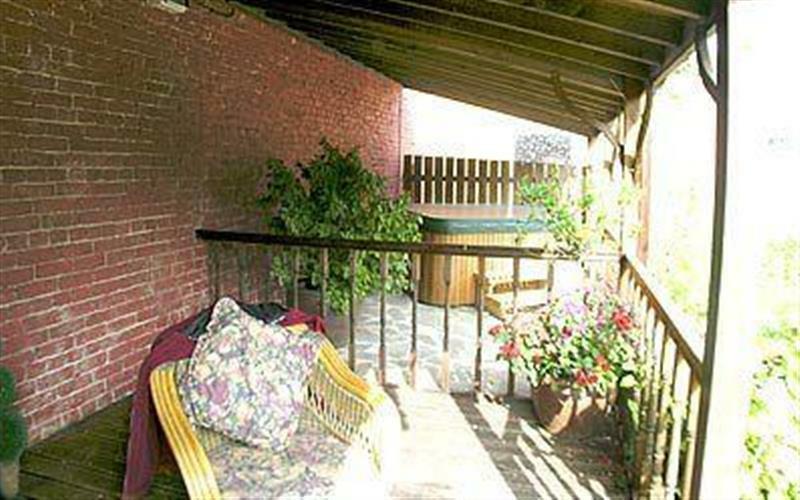 The Coach House sleeps 4 people, and is 33 miles from Bridlington. 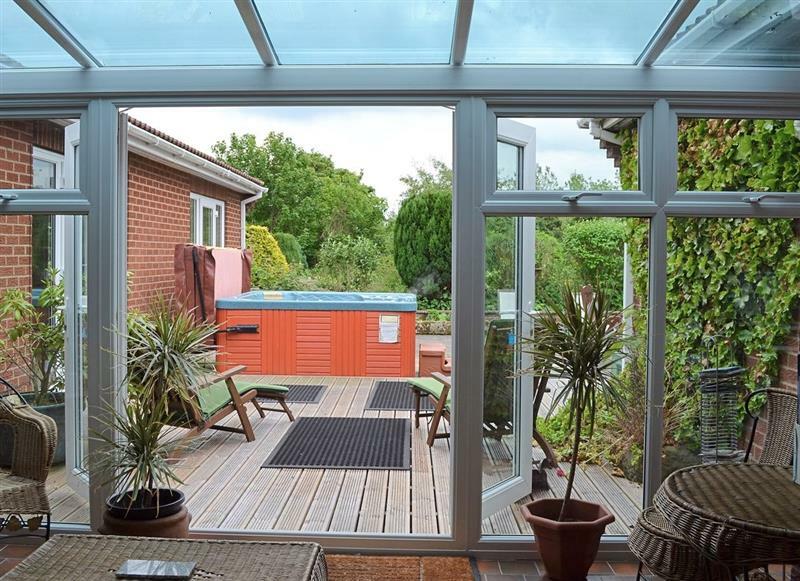 Twin Bays House sleeps 10 people, and is 18 miles from Bridlington. 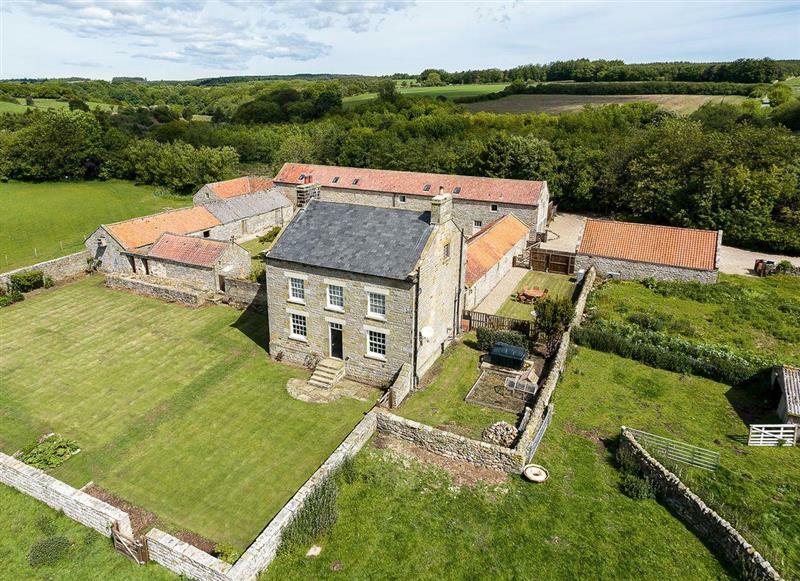 Greenlands Farmhouse sleeps 14 people, and is 31 miles from Bridlington. 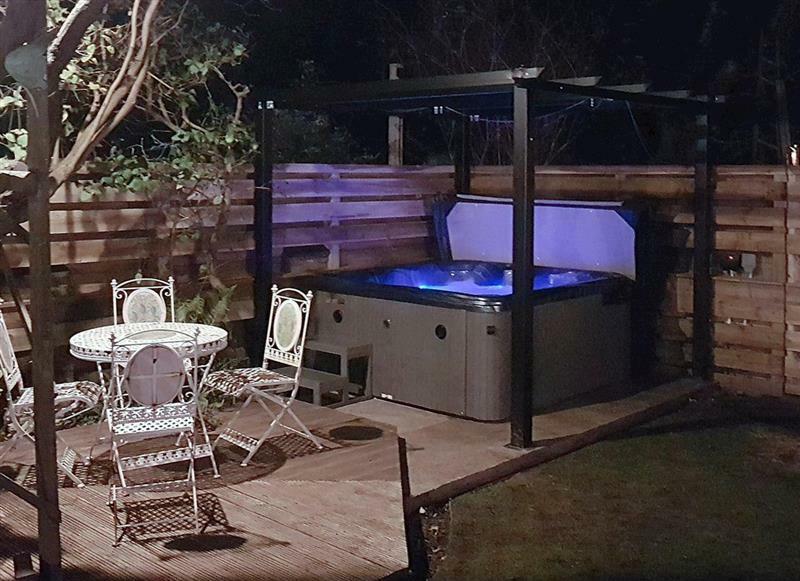 Carr House sleeps 9 people, and is 16 miles from Bridlington. 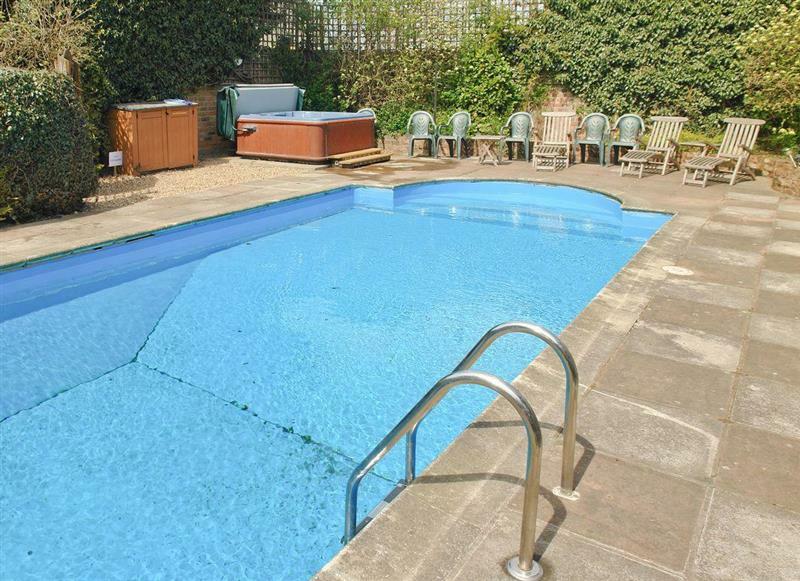 Wold House Cottage sleeps 10 people, and is 11 miles from Bridlington. 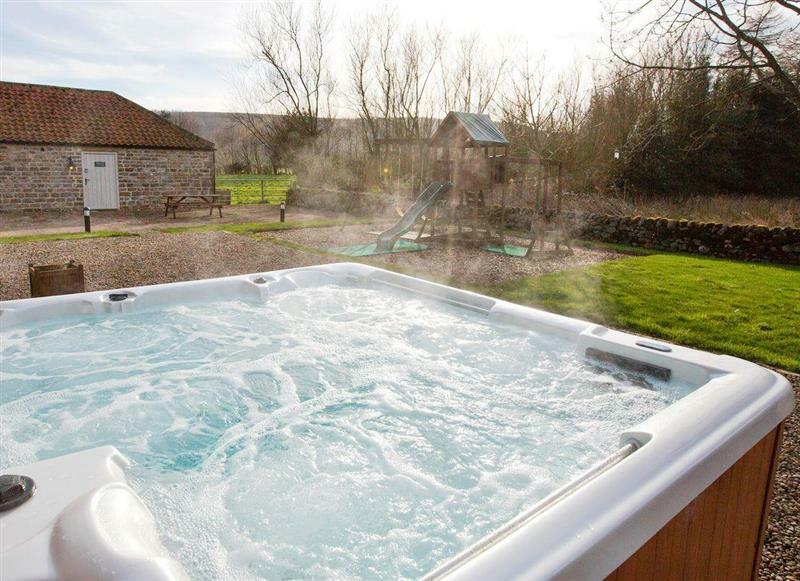 Village Farm Cottages - Tinsons Barn sleeps 4 people, and is 33 miles from Bridlington. 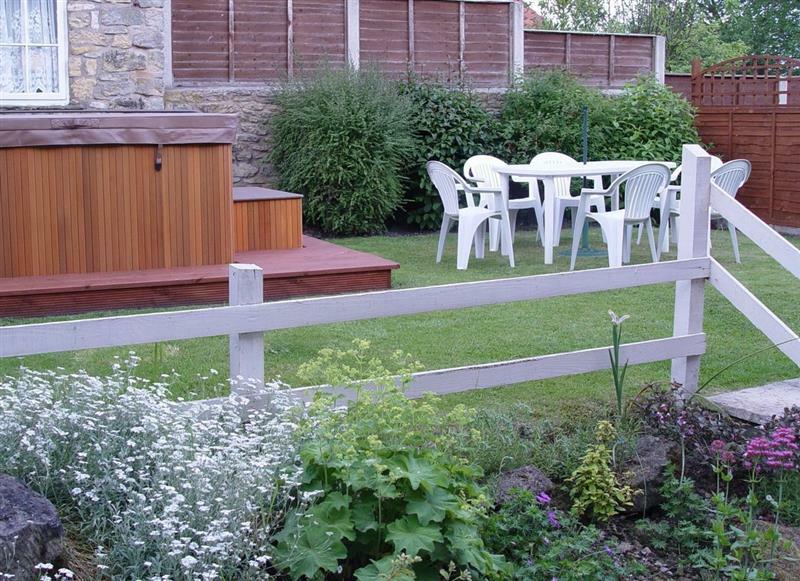 Village Farm Cottages - The Garden Rooms sleeps 2 people, and is 33 miles from Bridlington.